Huawei announces Enjoy 5 metal smartphone in China with reverse-charging & powerful 4000 mAh battery. 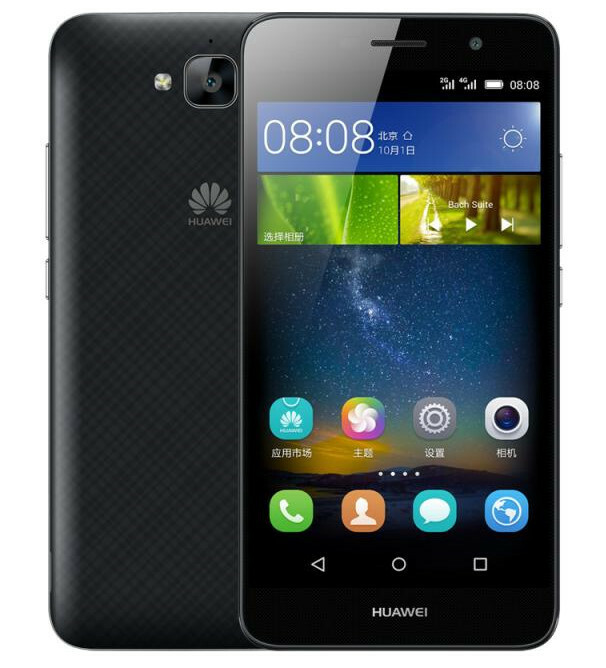 Huawei is all geared up for Christmas and holiday season as they have a number of smartphones in offering. Recently they hit the world stage with Nexus 6P launch for Google, Honor 7 was unveiled in India and there are plans for Huawei P9 debut just before Christmas. There is nothing to lose for the Chinese smartphone OEM named big H. Not to forget that there are people opting for budget smartphone and demand for such handset is more than the flagship phones. Huawei for China announces new Enjoy 5 budget friendly smartphone costing $158, packing all set of new features like reverse charging, ample 4000 mAh battery and all over metal design. It’s the same phone which was earlier rumored as Honor Play 5 or Play 5X. Going through Huawei Enjoy 5 specifications we have the 5 inch HD IPS display and quad core Mediatek MT6735 processor clocked at 1.1 Ghz with 2 Gigs of RAM, 16 Gb internal memory, micro SD card slot and 13 mega pixel rear camera. Costing 999 RMB [$158 USD] and it will be available only for sale in China currently from October 16. It will be available in Grey, Gold and White color.